Need a strong, memorable design and branding for your website? Linedot Web Design provide clean, clear and professional designs for all clients whether its a new website you want or a re-design of your existing site, we're here to help. Our history of graphic design work has been used on websites, billboards, literature, company vehicles and more. We are primarily a web design company so you can be absolutely sure that all your graphic design is web ready. We are known best for uk website design and plymouth website design. 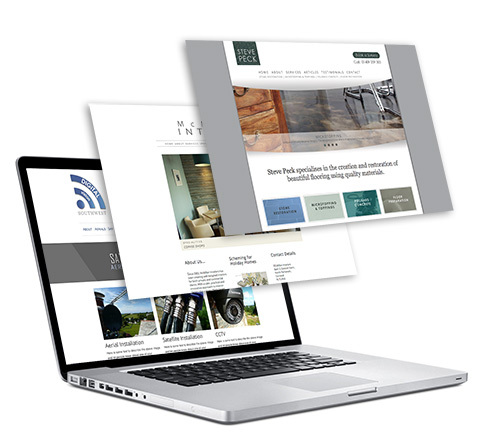 We specialise in building new websites for clients on a bespoke basis - providing free advice from the start. You can easily find out which website design package would suit you here on our website with clear and obvious prices. Take advantage of our quick fire web questionnaire. Linedot can provide a tailored e-commerce solution for your business allowing you to ramp up online sales effectively. We have provided e-commerce solutions using Wordpress, Magento and Opencart and can discuss with you which product best suits your business. Need to know a little more? Click below for a more comprehensive guide. 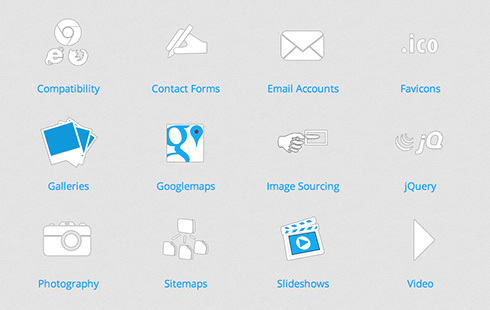 View our Web Design Packages and select one most suited to your needs.